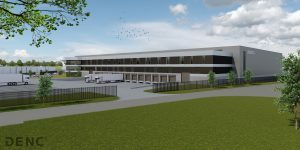 Tilburg 3 December 2018 – Exeter Property Group recently acquired a logistics development at business park Katsbogten in Tilburg. The plot has already been delivered to Exeter and Ban Bouw from Nuenen will start the construction activities in the beginning of January 2019. The development consists of approx. 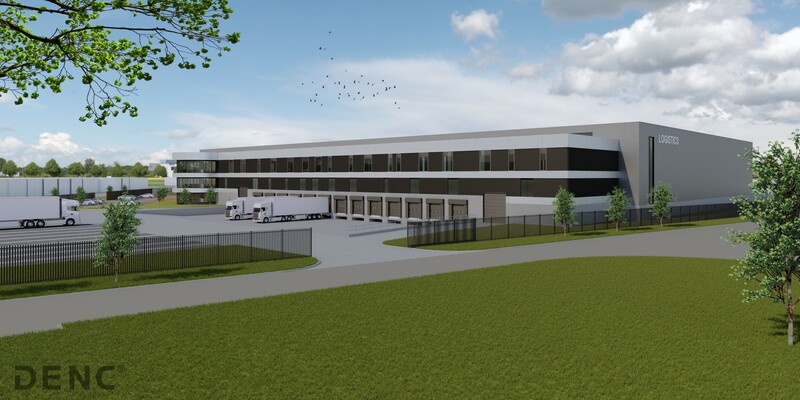 11,500 sq m logistics space, 1,770 sq m mezzanine floor and 610 sq m office space. Also 104 car parking places and 10 truck parking places will be developped on the outside terrain. Constructor Ban Bouw expects the delivery of the building to be 3rd quarter 2019. Exeter will start the leasing activities at short notice. The Seller was advised by VRS Vastgoed Advies and INDUSTRIAL real estate partners. The purchaser was advised by CBRE.